Here are some of our favorite links, resources, and tools to help you on your journey to healthier living. Dr. Datis Kharrazian, DC is a leader in thyroid health. His website and book help to understand hypothyroidism, and Hashimoto’s. Dr. Kharrazian’s seminars have guided the approach of Restorative Health Solutions. Dr. Datis Kharrazian’s most recent book is about brain health. As a functional medicine and neurology clinic, Dr. K has been invaluable in shaping the way we think about health at Restorative Health Solutions. Gluten free goddess is a website containing many useful and tasty recipes with gluten free cooking. Dr. Mercola, MD provides the world’s number #1 national health newsletter. Dr. Mercola is a great source for health information. Chris Kresser is an acupuncturist who runs a terrific functional medicine program. He has great blog articles and podcasts to help you on your health journey. The quality of the ingredients and supplements is paramount in ensuring you achieve the highest results with us. 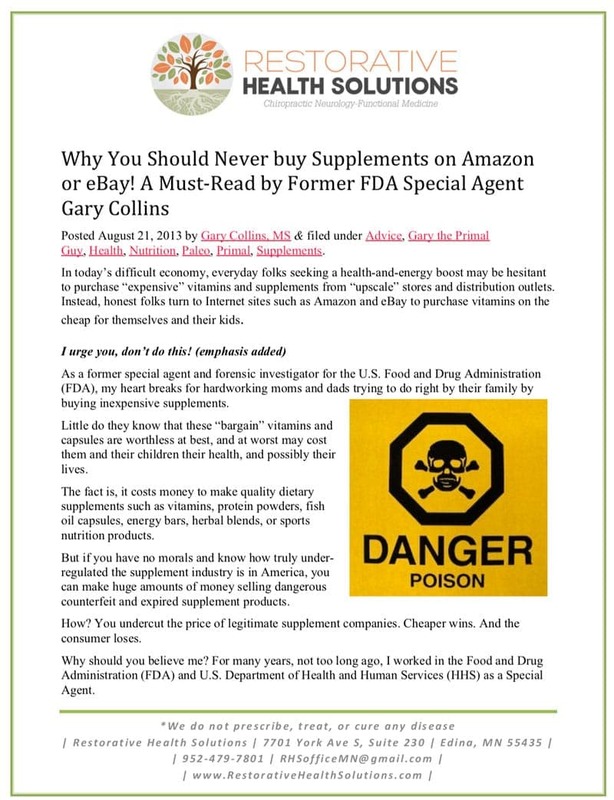 When purchasing supplements from a third party distributor you risk the chance of purchasing low quality or incorrect ingredients all together. EWG (ewg.org) is a non-profit, non-partisan organization dedicated to protecting human health and the environment. More about EWG can be found on their website. 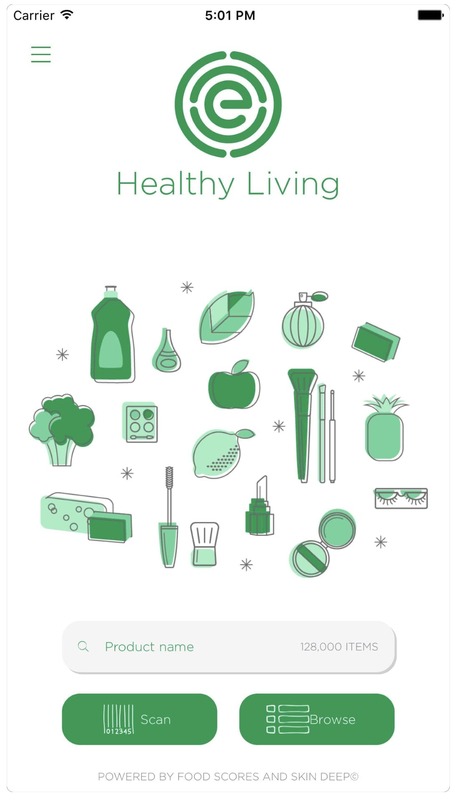 A favorite app of ours around the office is the EWG Healthy Living App. Use the app to scan the barcode of products and food to determine how clean they really are.